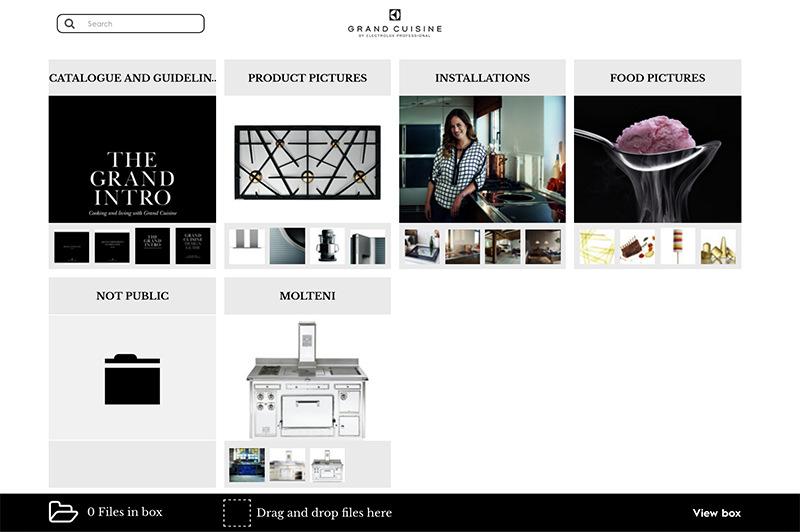 Grand Cuisine is a global brand with employees worldwide. One of their greatest challenge was to manage their digital assets in one system available for all their users, worldwide. Grand Cuisine needed to be able to provide their sale and marketing teams with accurate material for client meetings, events and expos. This was required to guarantee that accurate material, brochures, and presentations was always to be found, and in the latest version. 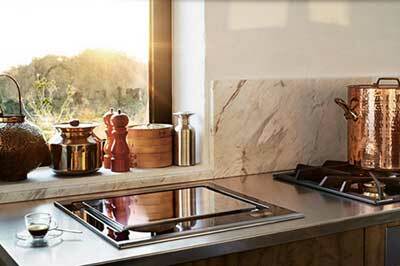 Electrolux is a worldwide known brand within household appliances for personal and professional use. They sell more than 40 million products each year to customers in 150 different countries. 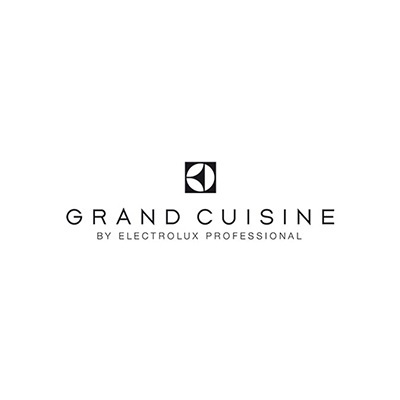 Within Electrolux Group there is the ultra-luxury cooking system - Grand Cuisine. 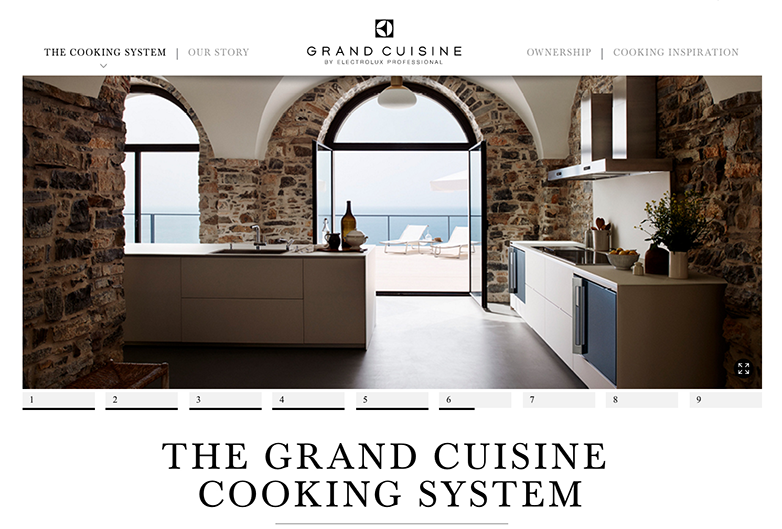 Grand Cuisine brings professional techniques, power and performance to the home.